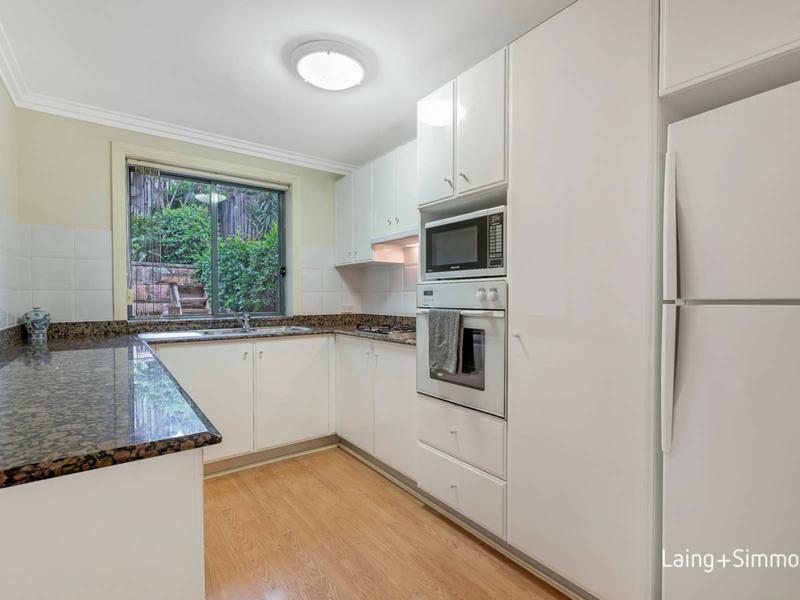 Rare opportunity to purchase this immaculately presented tri-level townhouse with direct access from Liguori Way within a complex of 4. 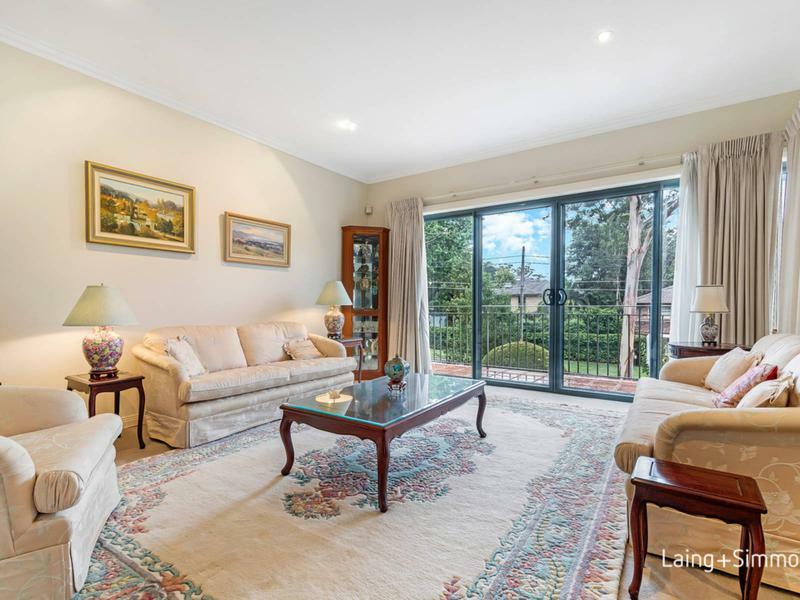 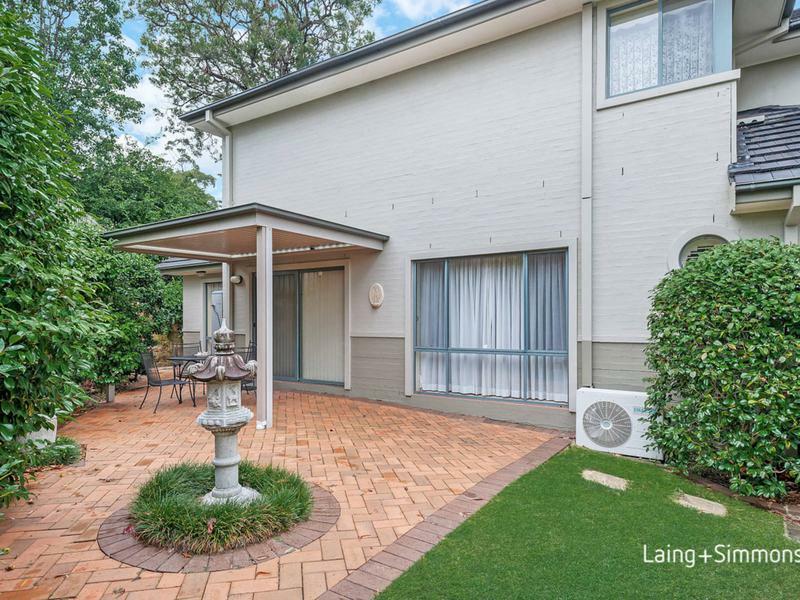 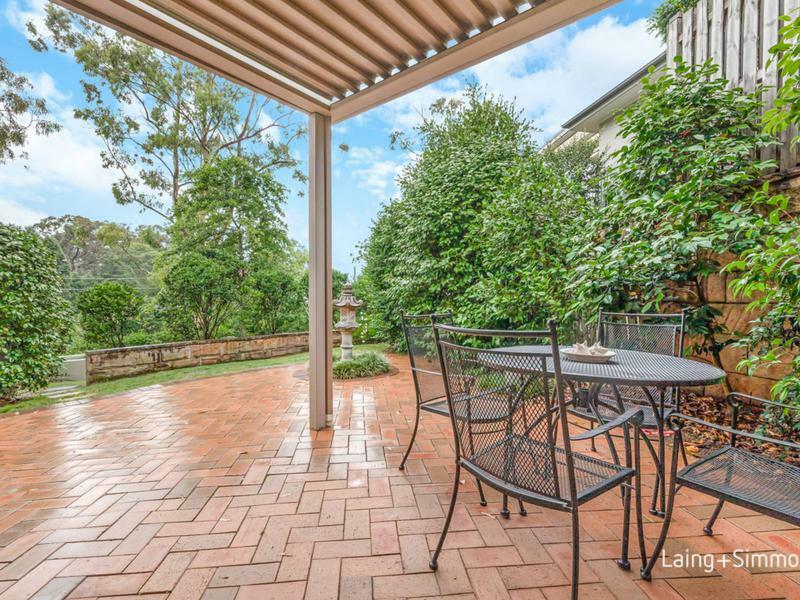 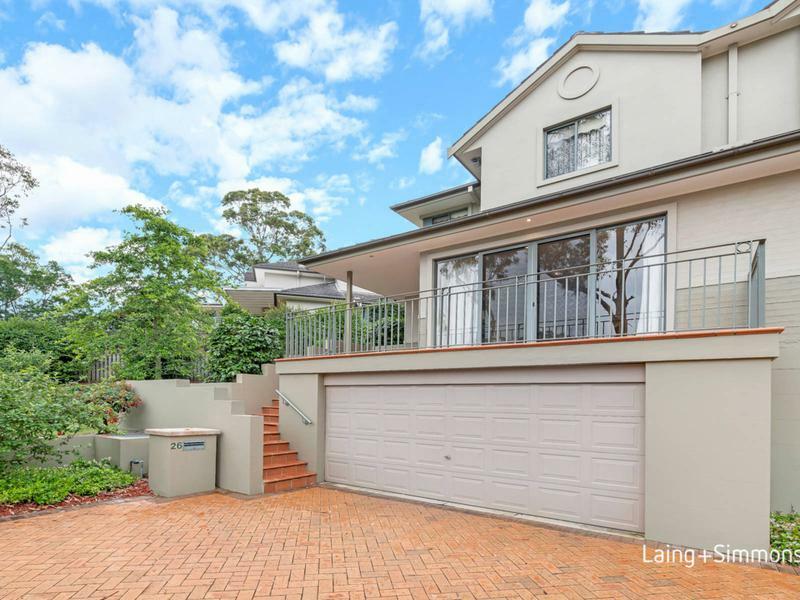 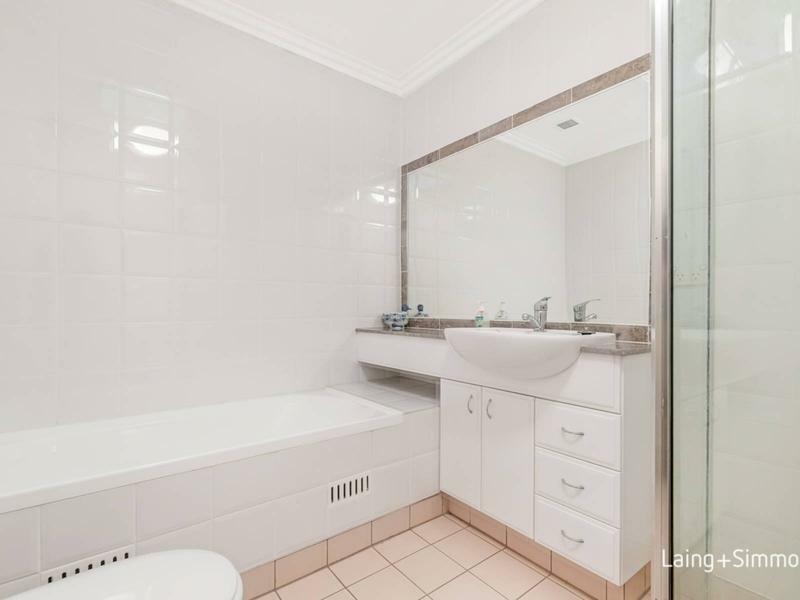 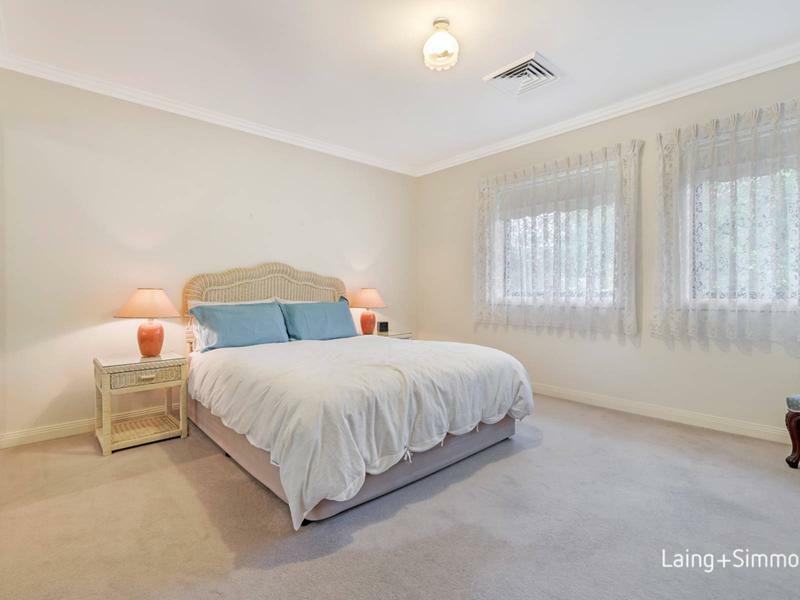 Exceptionally located in the exclusive Trinity Grove Estate which is within close proximity to all local amenities Pennant Hills has to offer. 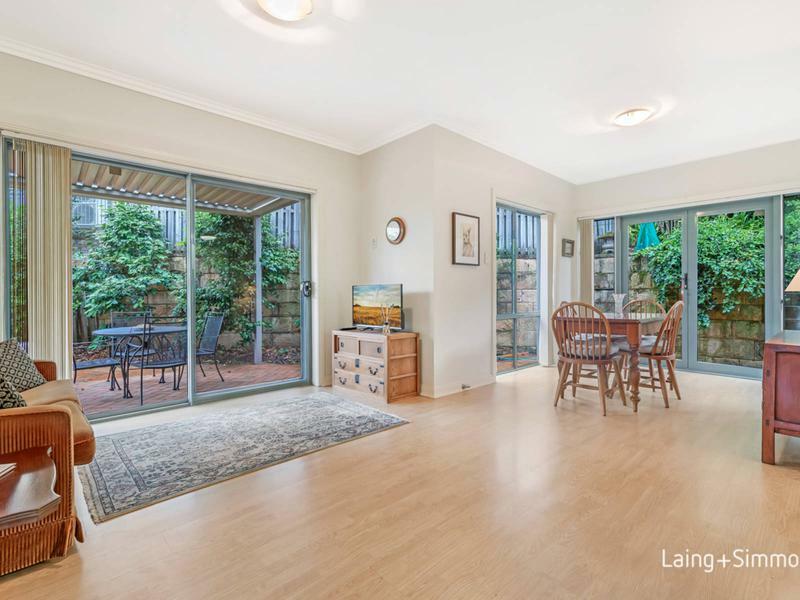 This residence is ideal for downsizers or young families that seek a relaxed low-maintenance lifestyle and showcases a streamlined open plan layout with fluid transitions to both indoor and outdoor living spaces. 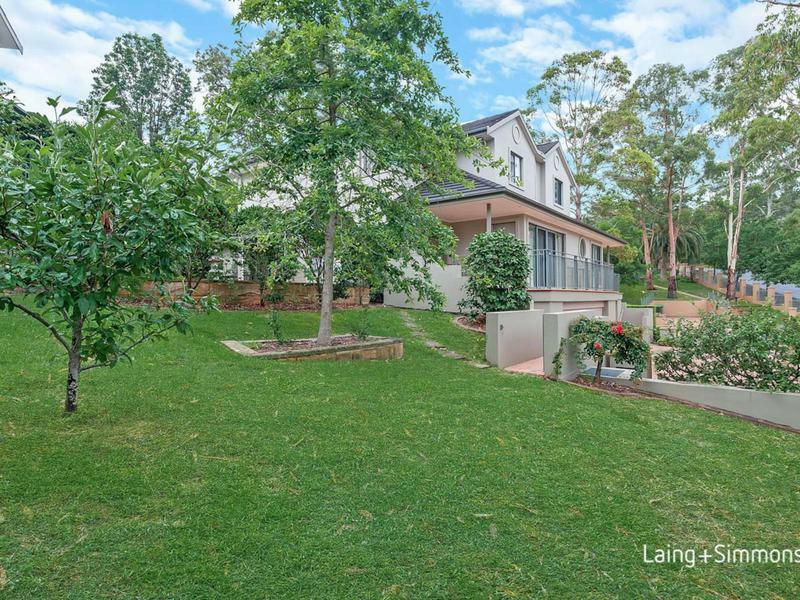 + Townhouse 26 offers a larger land size in the Trinity Grove complex approx. 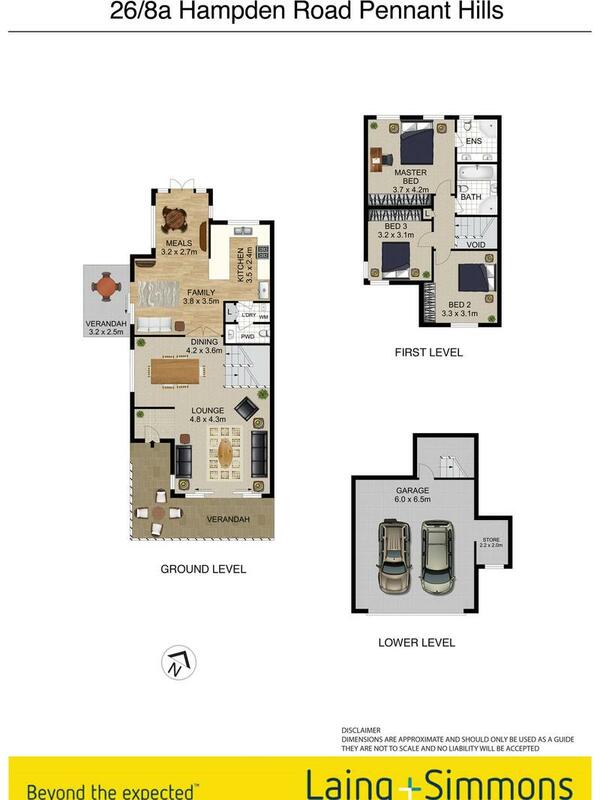 392sqm.